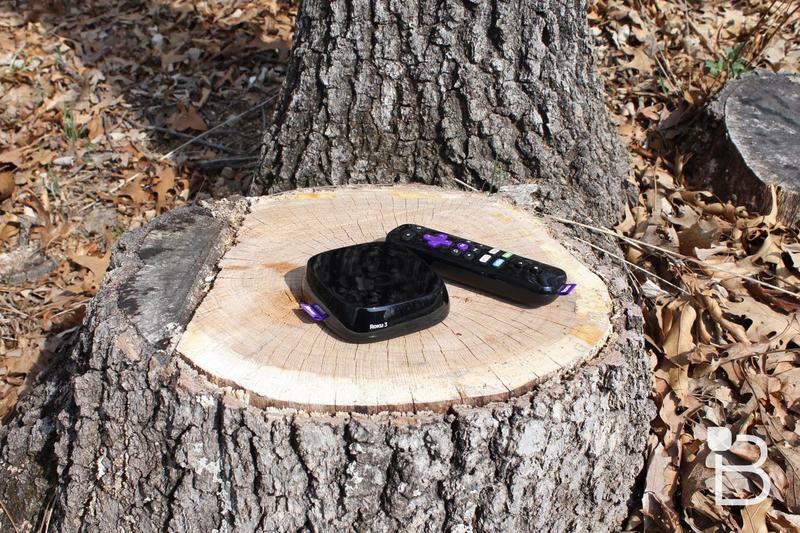 Are you looking to cut the cord? 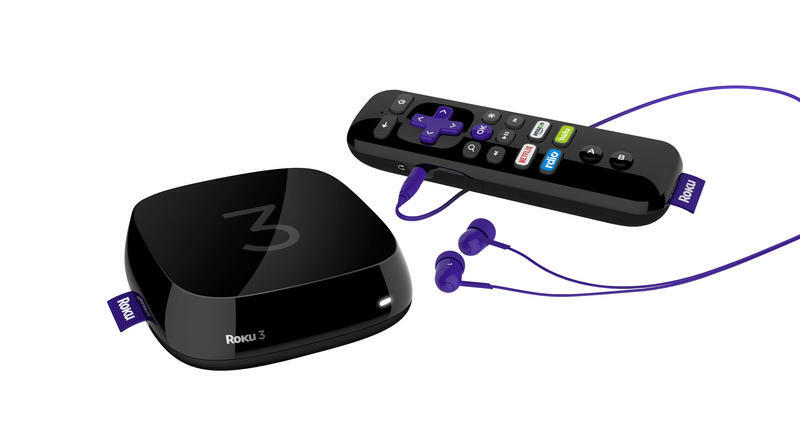 Then step right up as TechnoBuffalo and VIKI are teaming up to give three lucky winners a Roku 3. 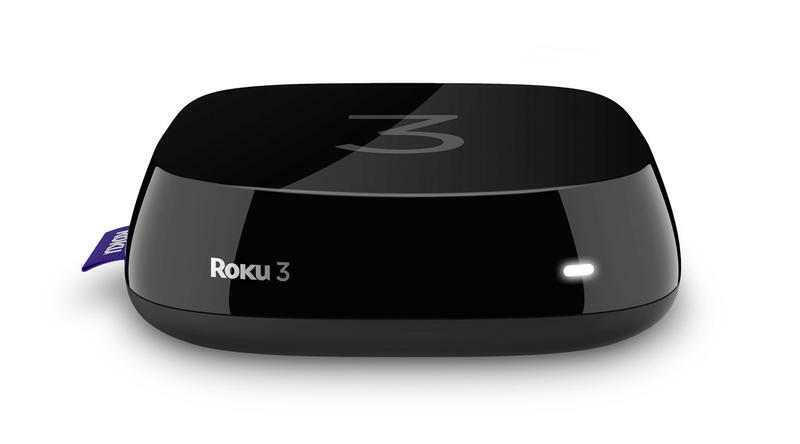 We love giveaways here at TechnoBuffalo and thanks to our friends at VIKI we have three Roku 3 set top boxes to give away to three lucky winners. 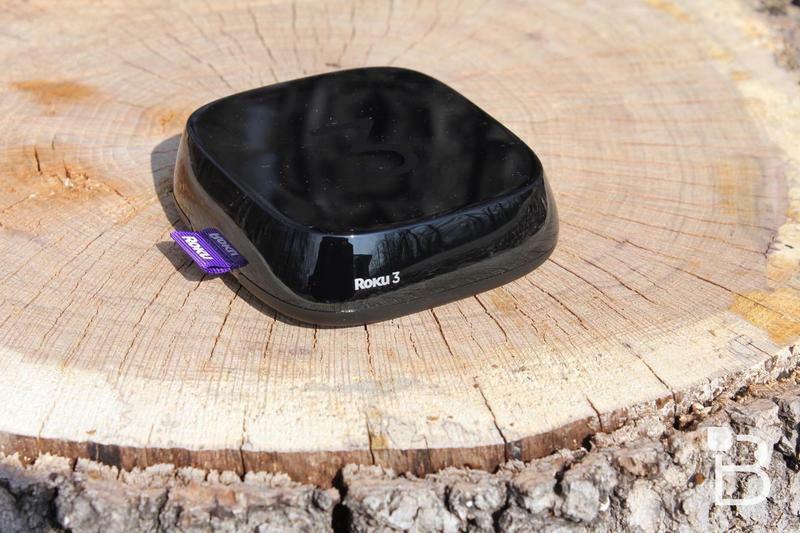 The new Roku 3 is the most advanced model from the company yet and offers voice search, a slightly redesigned remote and more. 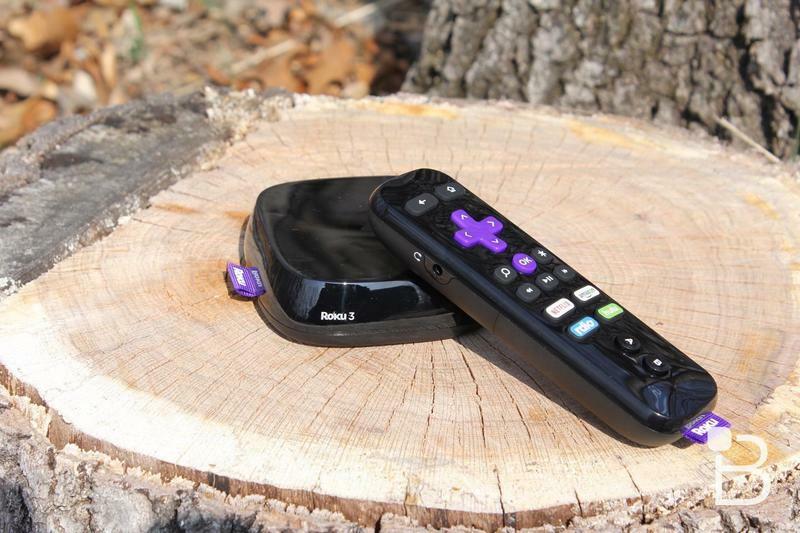 VIKI is teaming up with TechnoBuffalo on this giveaway in celebration of the launch of its brand new Roku channel. 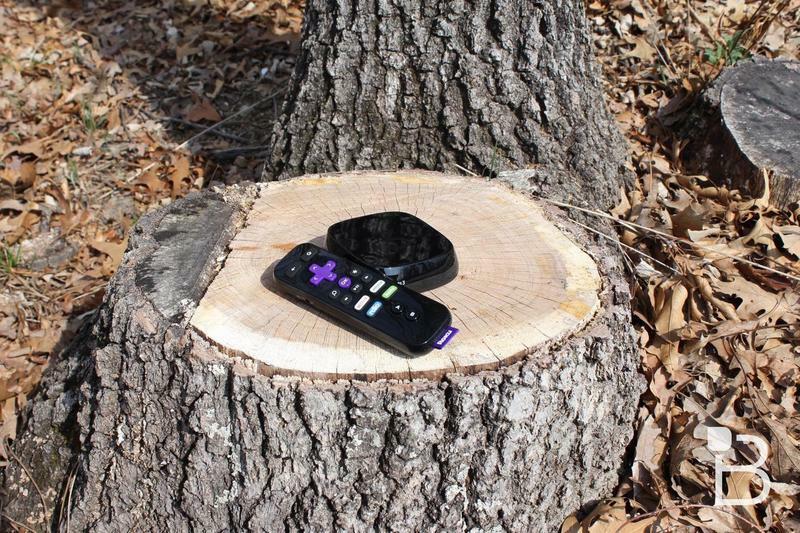 While the service has existed for some time now, it was finally the right time to launch a channel on Roku. 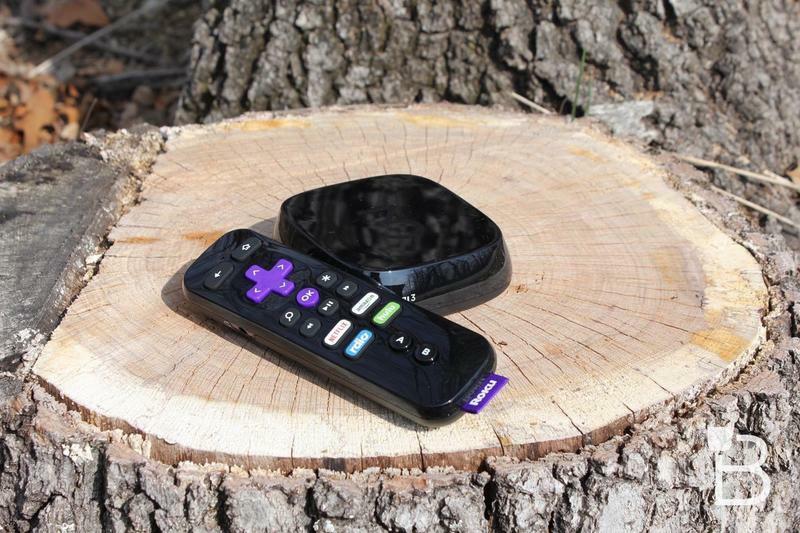 Now you’ll be able to enjoy all of your favorite international shows from countries such as the South Korea, Japan, the U.K. and others easily on your television thanks to the Roku and the brand new VIKI channel. Entries will close on Tuesday, July 14, 2015. Contest runs through 11:59 PM PDT on Tuesday, July 14, 2015. Winner will be announced sometime during the afternoon of July 15, 2015. 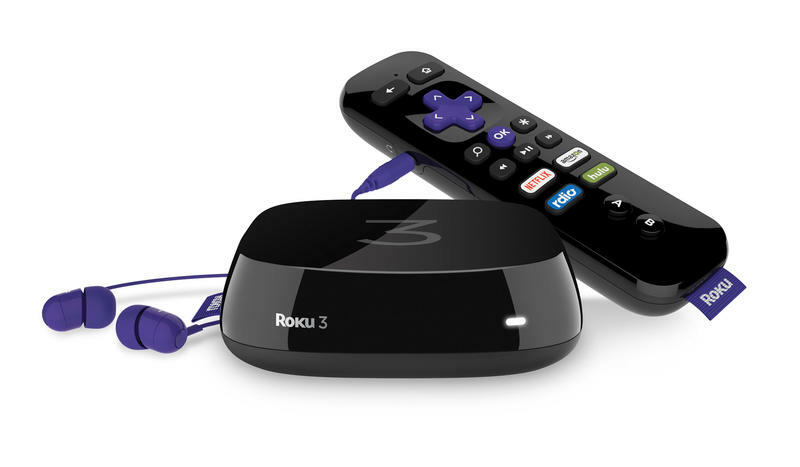 Three (3) winners will each receive one (1) Roku 3. 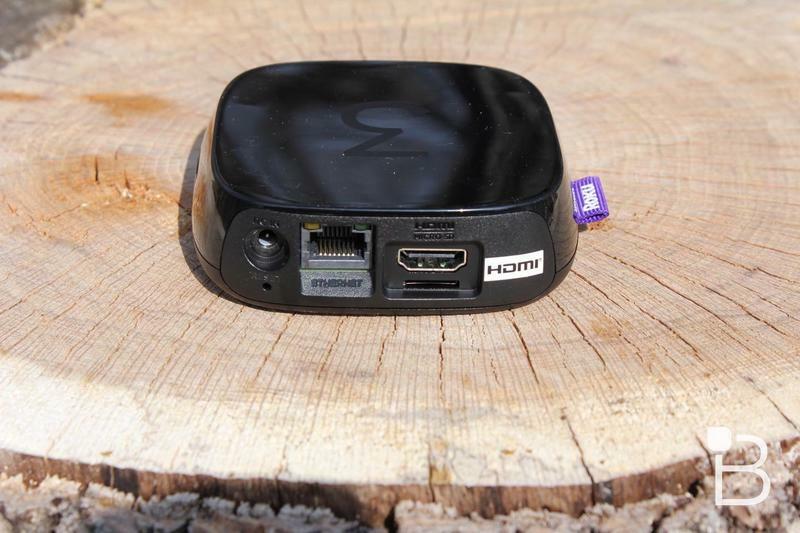 Remember, the contest closes 11:59 PM PDT on Tuesday, July 14, 2015. 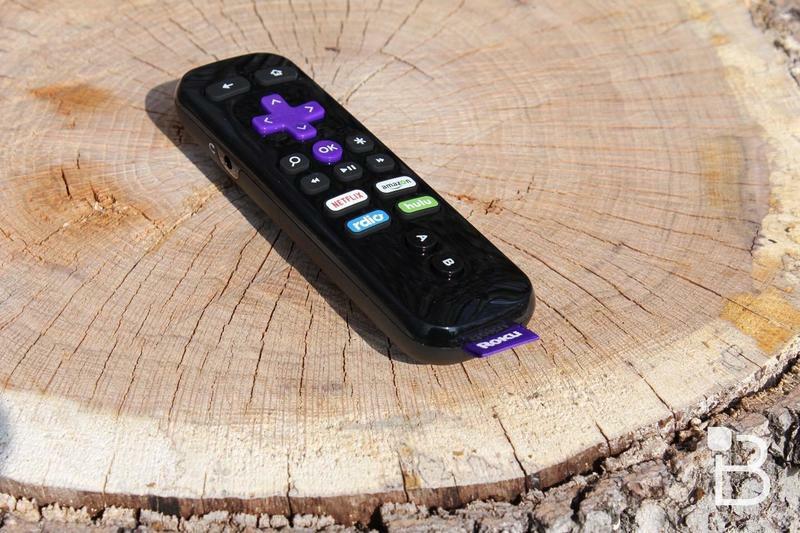 SAN FRANCISCO – July 7, 2015 — Viki, the global TV site powered by fans, today announced the launch of its free, premium global content channel on the Roku® platform. 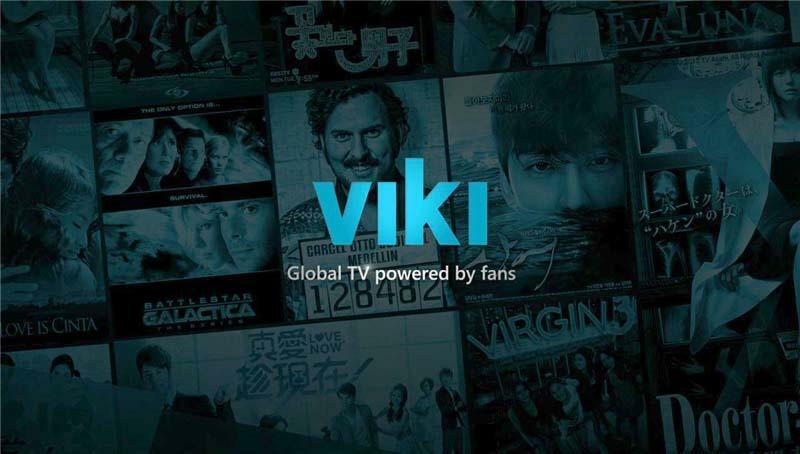 Viki adds to Roku’s industry-leading lineup of more than 2,000 streaming entertainment channels available in the U.S. and offers primetime global TV shows and movies to Roku customers for free, supported only by ads. 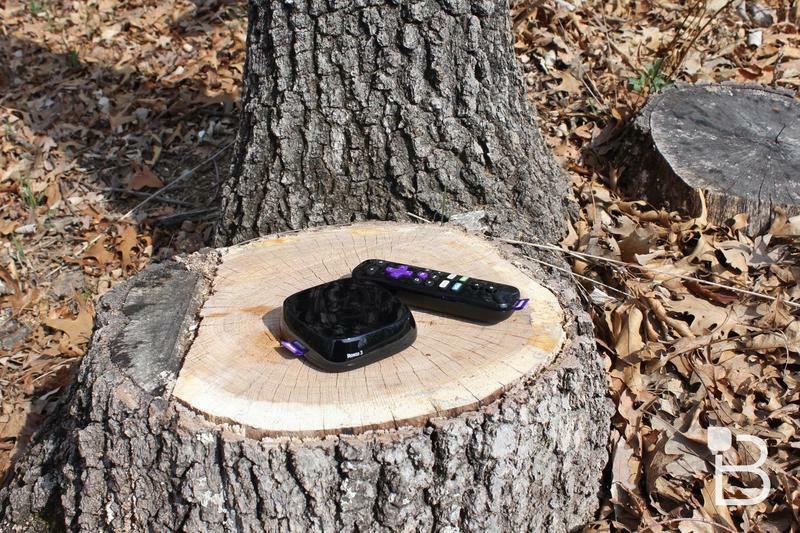 To mark the launch, Viki will kick off its “New. Free. Binge-Worthy” campaign to consumers worldwide this week. 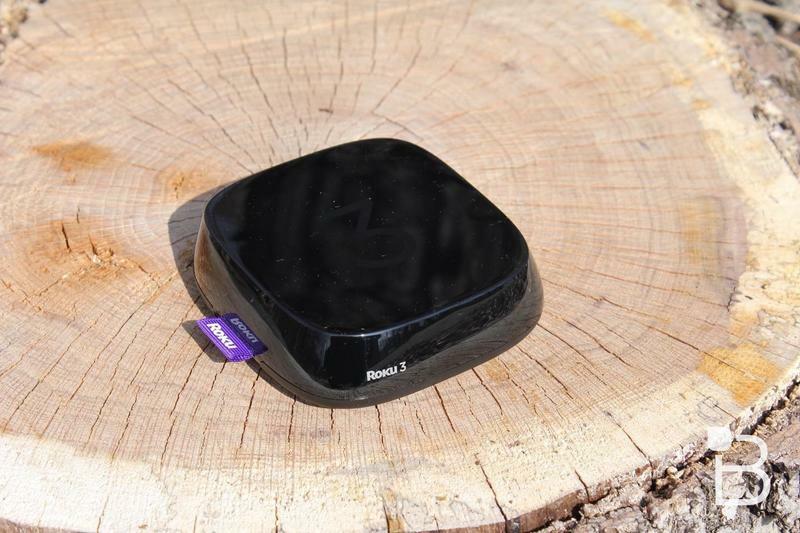 Part of the campaign includes a contest giveaway – available for U.S. consumers – for free Roku players. The Viki channel will give viewers unprecedented access to popular shows like “My Love From the Star,” an internationally acclaimed Korean drama about a supernatural love story that drew record viewership in Korea and China, and is being remade for the U.S. Popular medical drama “Good Doctor” and murder-mystery “God’s Gift – 14 Days,” which are also being adapted for American audiences by CBS and CAA, respectively, will also be available on the Viki channel. 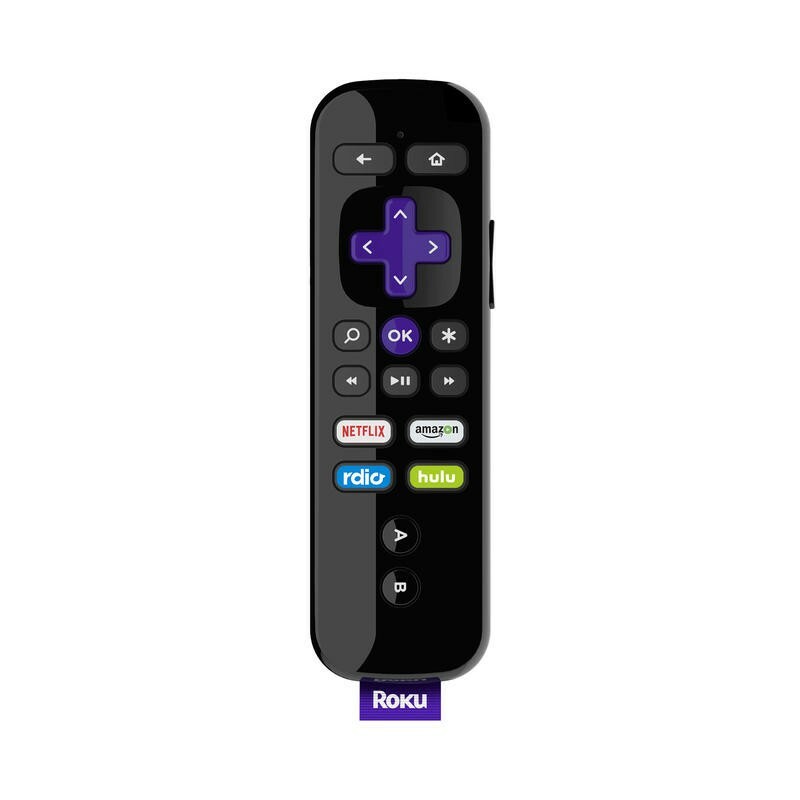 Customers with a current generation Roku player or Roku TV™ model can find and add the Viki channel from the Roku Channel Store for access to global TV shows, movies, and other premium content. 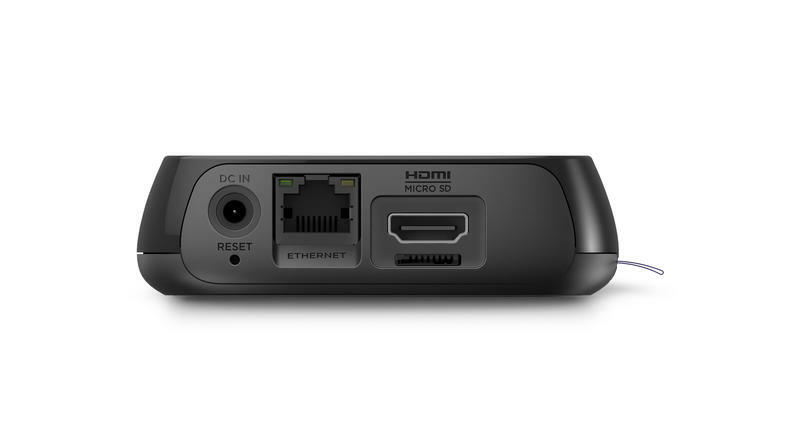 Viki is also available on PCs, mobile devices, tablets, set top boxes, smart TVs and gaming devices such as the Xbox. 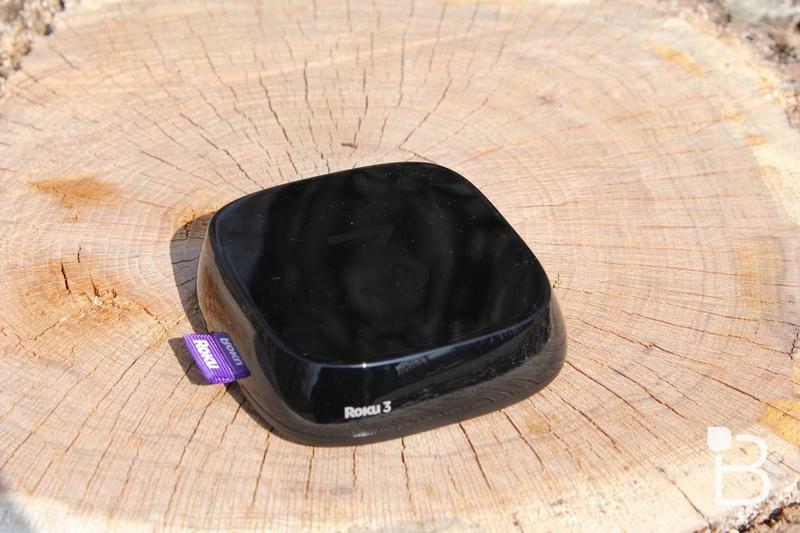 Roku players and Roku TV models are available for purchase online at www.roku.com and at retailers nationwide. To learn more about the global content available right now on Viki, please visit www.viki.com.